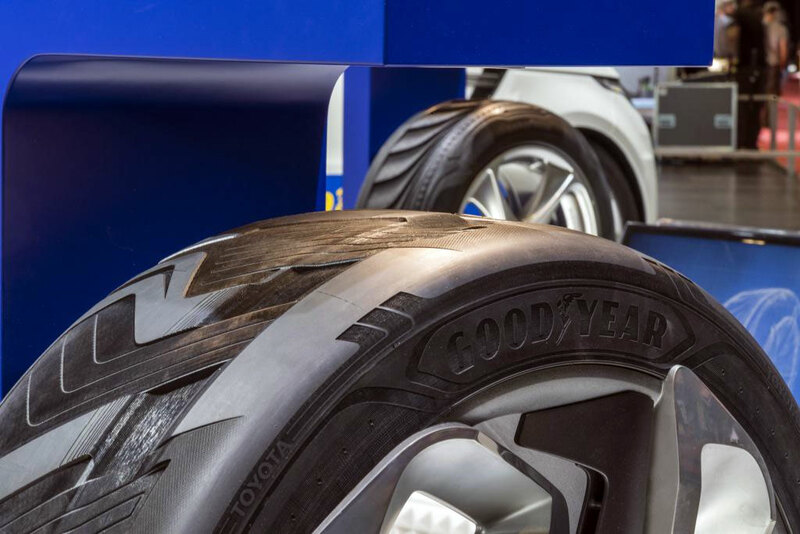 Ground Reports Automotive Car tyre fitting: Should you fit the new set on the front or rear? Car tyre fitting: Should you fit the new set on the front or rear? Most of the cars nowadays offer front wheel drive and with this particular driving style, front tyres bear most of the strain, working twice as hard as the rear axle. Tractive, cornering, steering and most of the braking forces are transmitted via front wheels whereas most of the vehicles carry their weight over the front axle due to centre placement of the heavy engines and transmission components. Let’s assume that vehicle’s geometry coincide with manufacturer’s specifications, most of the workload concentration is on the front axle that would wear them quicker than rear tyres. It’s only wasteful and uneconomical replacing all the four tyres just because the front ones have served their predefined tread limit. This is the reason most of the drivers frequently replace front tyres than rear. 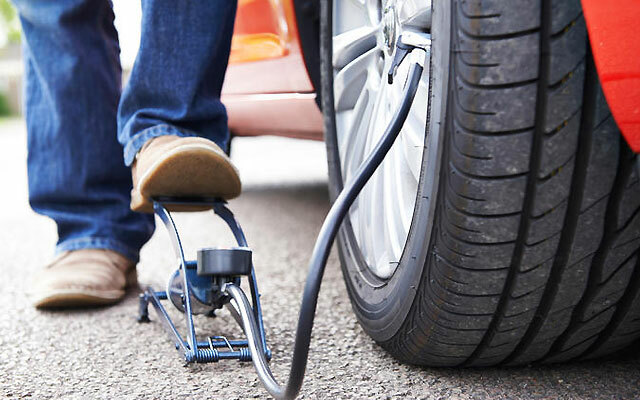 Let’s have a look at essentials of car tyre fitting so that you’d do it right! Confused: Which axle the new pair be fitted to? A vehicle bearing exactly the same size and fitment on the front and rear axle, the easiest and perhaps the most logical way is replacing front tyres. This is perhaps one of the biggest misconception due to quicker wear of front axles and replacing them would only make them last longer. For driver as well as vehicle’s safety, this is totally the wrong thing to do! On wet tracks, the total amount of grip a tyre has is directly associated to its functionality on a clear surface so that rubber in the tread may come in contact with the road surface without slipping or aquaplaning. The primary groove functions, a tyre tread is dissipating water to the side so that you may ride smoothly. So it’s obvious that worn tyre tread grooves won’t clear surface water properly as compared to the new set bearing full tread depth. It’s among the basic principles of car tyre fitting! Why more rear grip than front is better? For a clear understanding of this mechanism, it’s important to shed light on vehicle dynamics. During cornering, a vehicle typically experiences one of three dynamic states namely; understeer, oversteer and neutral cornering. In this case or condition, tyres on the front axle don’t coincide with the exact axle as prescribed by steering rather they “slide” slightly wide. This particular dynamic is totally opposite of understeer whereas tip/nose of vehicle follows a tighter direction or line than the prescribed steering angle. Lack of rear axle grip causes this! This is the scenario where nose, tip or direction the vehicle follows the exact line as prescribed by the steering angle. To manufacture a car with neutral handling especially when it comes to front wheel driving is extremely difficult where weight distribution is also on the anterior. This is the reason most of the vehicle manufacturers build with natural understeer due to its safer handling characteristic. In case a vehicle understeers (sliding widely in a corner), assume maximum front grip hasn’t been achieved or exceeded yet. Here, addition of steering angle would corner the vehicle safely. From expert’s perspective, new car tyre fitting must be performed to the rear.